The marketing automation industry is growing and has become one of the most important trend in digital marketing. According to recent studies, marketing automation on average drives upto 14.5% increase in sales productivity and a 12.2% reduction in marketing overhead. 80% of marketing automation users saw an increase in the number of leads using marketing automation software, and 77% had an increase of conversions. 91% of marketing automation users agree it is “very important” to the overall success of their online marketing activities. 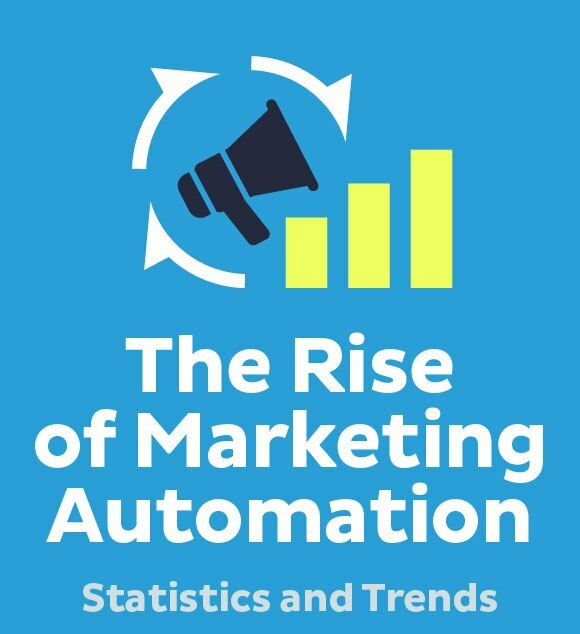 Check out our infographic ” The Rise of Marketing Automation” for latest marketing automation statistics and trends. Four in five users increased their leads by using marketing automation software and almost as many (77%) saw an increase in conversions.